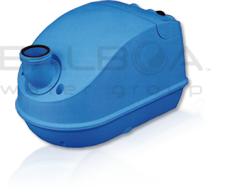 Balboa Water Group blowers set the industry standard for top-of-the-line products that deliver quality, reliable service with every bath. 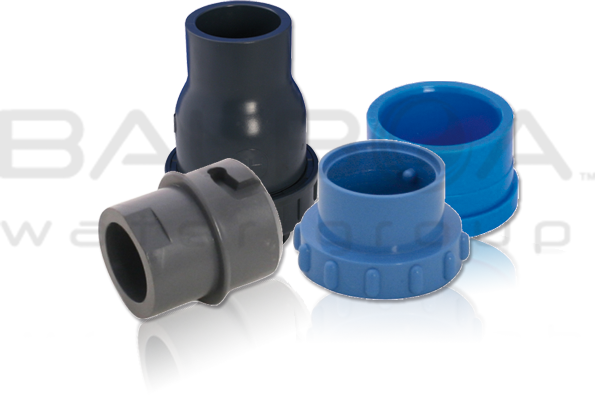 Utilize our air fittings and systems to ensure a luxurious and worry-free bathing experience every time. 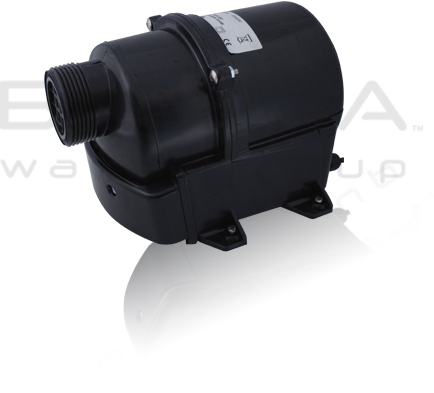 Please click on one of the images below to see more details on each blower.